Depending on the type of job you currently do and the company you work for, working from home may be an option. For example, many office jobs can be done from home via your computer. Some people love the idea of working from home and some prefer the office environment, and working closely with other people. 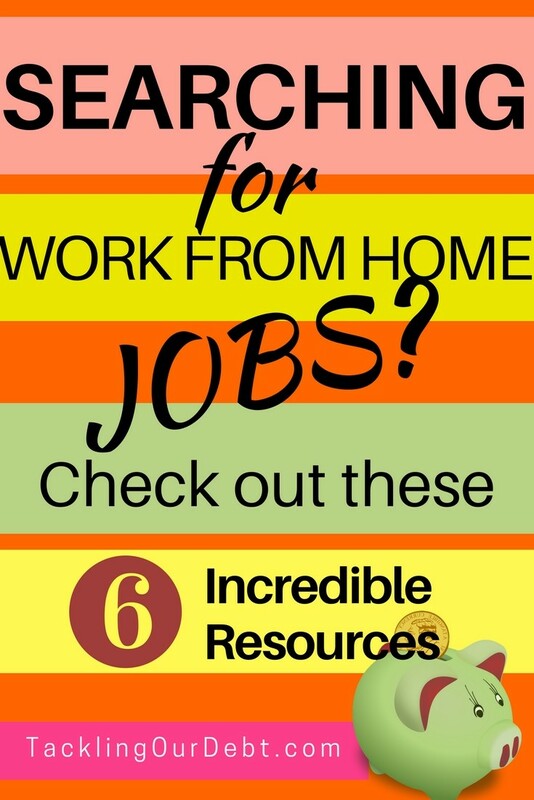 If you would prefer to work from home, and you need to find a new job so that you can do that, let’s talk about where to find work from home jobs. I have been working from home for the past several years doing a variety of different projects. Some of my work from home jobs were done online and some were done offline. 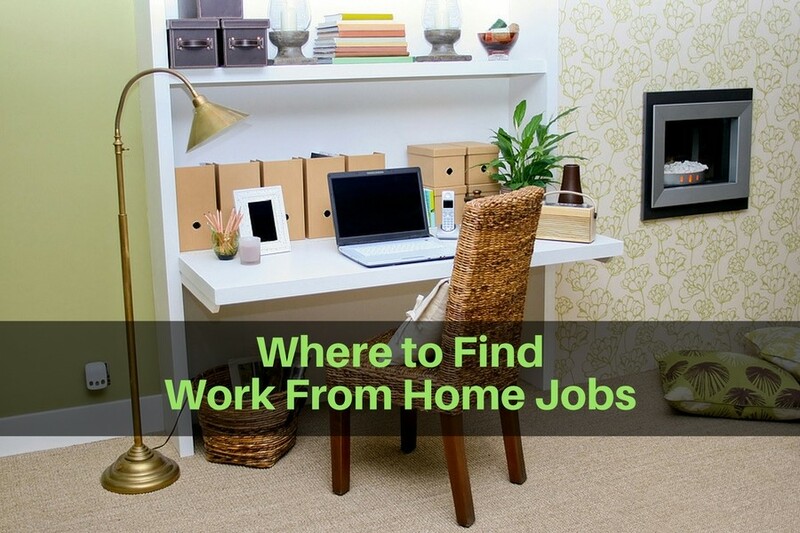 Because I’m always on the lookout for new jobs that I can do from home I have developed a list of sites that I continue to go back to when I need more work. I thought I would share them with you in case you want to make money working from home full-time, or as a side hustle. The jobs found on these sites are not like the jobs you would find on oDesk or Elance, where you have to bid on each job that you apply for. These job postings typically require a resume and\or samples of your work, and are usually long term jobs. BloggingPro lists a variety of different types of Writing Jobs. If you love blogging and want to blog for other sites you will find a number of available positions on the PROBlogger Job Board. Freelance Writing Jobs lists new writing jobs. Flexjobs has been around for a while now. You will find jobs in many different categories. Canadian Freelance Writing Jobs has job postings for positions all over North America. HireMyMom lists job postings for virtual assistants, graphic designers, social media assistants, writers, web designers (WordPress), etc. What I like about these sites is that the jobs are current and typically pay well.